Multnomah Falls Lodge and Historic Columbia River Highway Bridge. 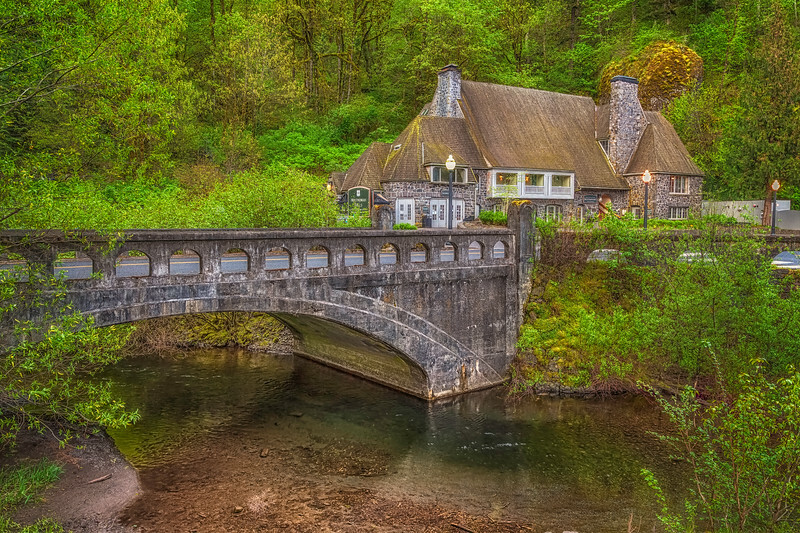 If Crown Point is the Crown Jewel of the HCRGH then Multnomah Falls Lodge is the Hidden Gem. Just not so Hidden. This Wonderous place is almost 100 years old this year.